The DMC-805X 10G CX4 to 10G SFP+ Media Converter is the first 10G media converter on the market, converting 10G CX4 signals to 10G SFP+ fibre signals. 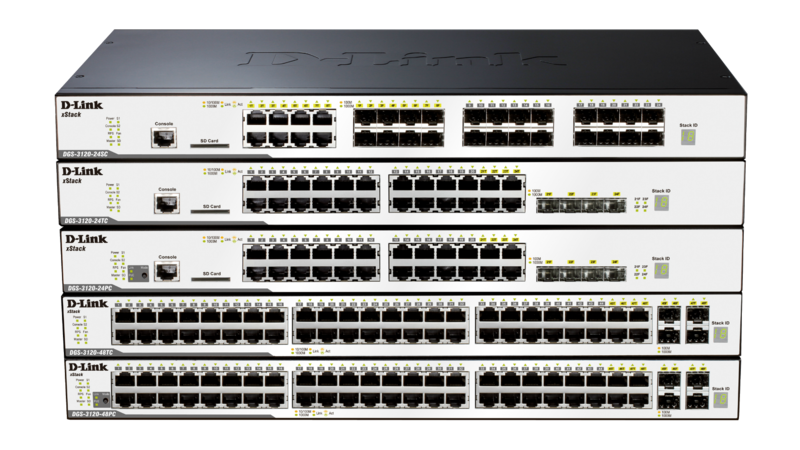 The DMC-805X extends network distances via the selection of 10G SFP+ modules. 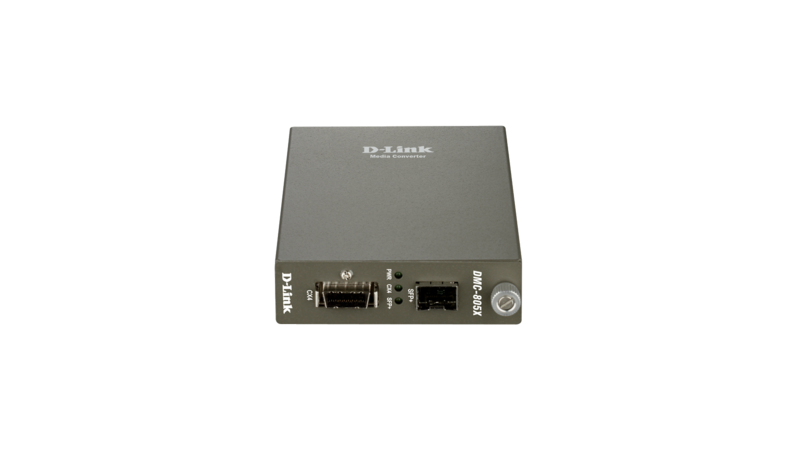 The DMC-805X is ideal for extending link distances for servers with built-in 10G CX4 ports. 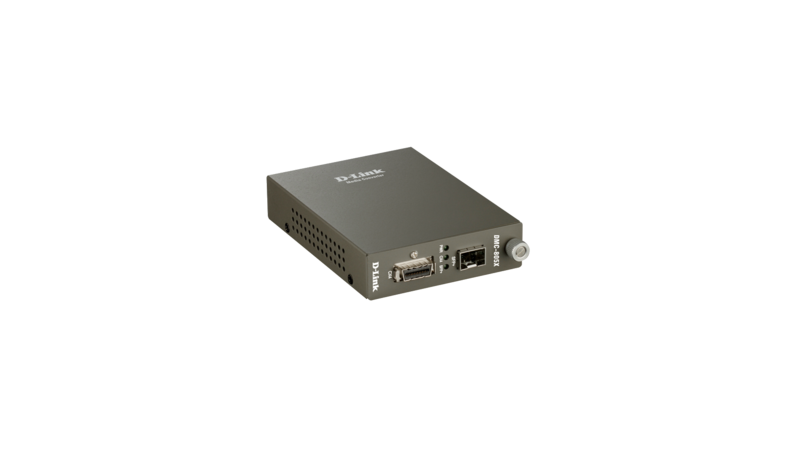 The DMC-805X 10G CX4 to 10G SFP+ Media Converter converts 10G CX4 signals to 10G SFP+ fibre signals. 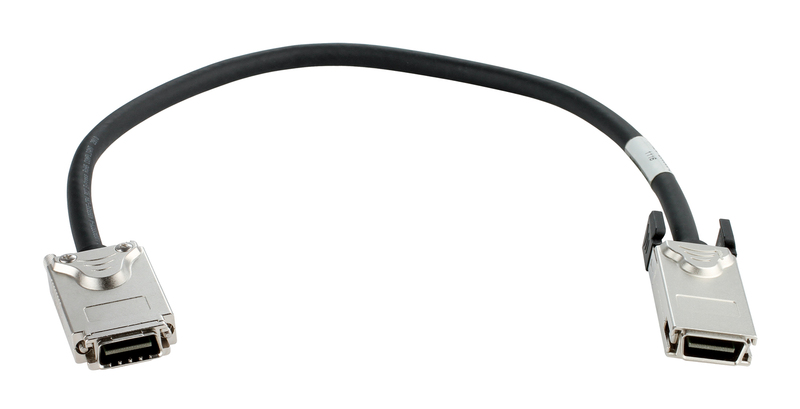 The DMC-805X comes with an SFP+ slot for user-selectable fibre transceivers and extends the network connection to various lengths depending on SFP+ transceiver capability. 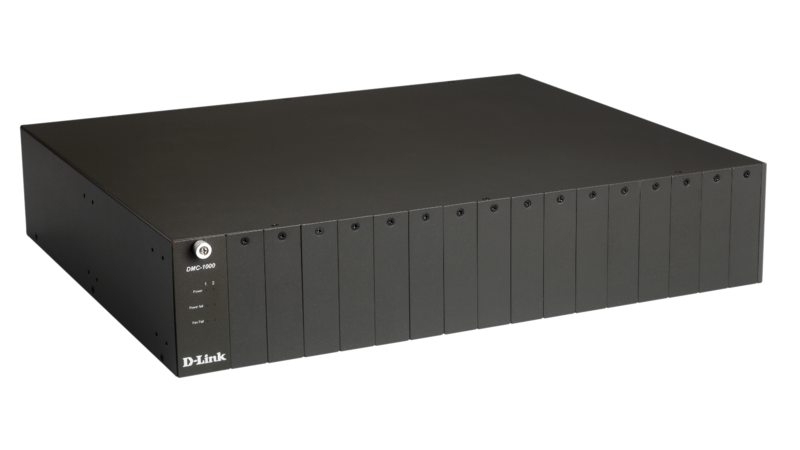 The DMC-805X is a high-performance 10G media converter which provides flexible distance extension for servers equipped with CX4 NICs or older 10G switches with 10G CX4 ports. 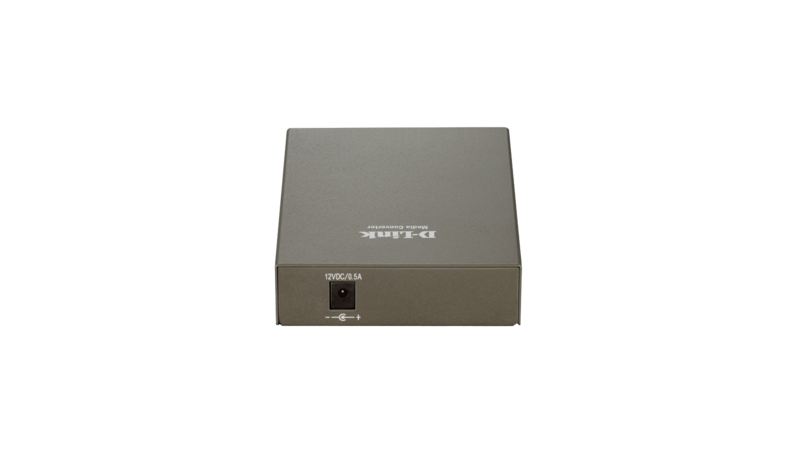 The DMC-805X can be used as a standalone converter or installed in a standard rack-mount chassis (DMC-1000). A management option is available for the DMC-805X installed in a chassis (DMC-1000).